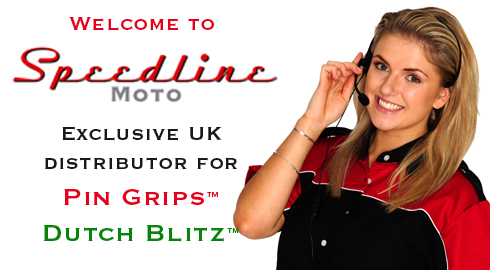 Welcome to the Speedline Moto online emporium. We hope you find what you are looking for and that you enjoy your visit. The items you find in this store are things that we have found for ourselves or things that have been recommended to us by our friends. We are adding new products as we find them. The only difference between products marked 'UK' and 'Europe' is the shipping charge.